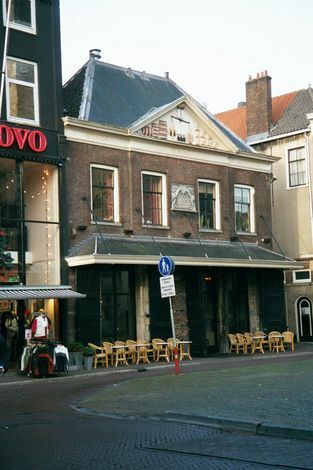 Immediately east of the Stadhuis is De Waag, now a restaurant. Any idea about its original purpose? Hint: the other side of the building fronts a major canal. Another hint: many Asian imports came through here for processing.